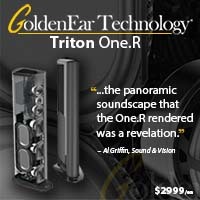 Part of the mission here at TONEAudio has always been to remain on the lookout for magnificent hi-fi gear that not only performs well but is also a piece of visual art able to blend into any décor. Gato’s amplifiers caught my eye at this year’s Munich show, where I met importer Michael Kelly (of Aerial Acoustics), who was very proud of Gato’s latest creations. And lovely they are. 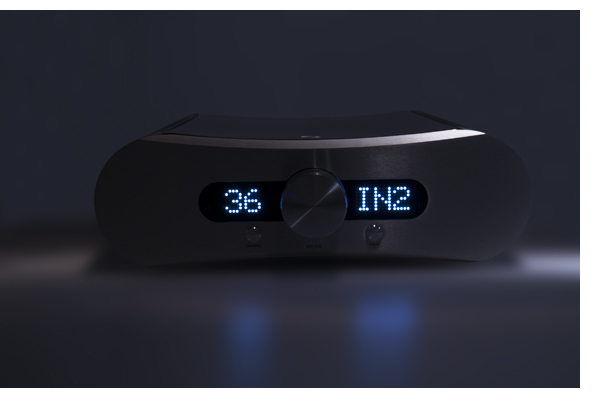 Hailing from Denmark, the DIA-250 features a small form that is remarkably able to contain a 250-watt-per-channel Class D amplifier and a 24-bit/192-kHz DAC, doing so at a very reasonable price of $4,500. Those requiring more power can step up to the DIA-400, which offers 400 wpc and has an MSRP of $6,000. With ease and precision, the DIA-250 implements Class D amplification and upsampling signal conversion—two technologies that are big personal preferences of mine. 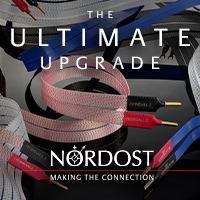 It also provides major input and output flexibility to allow your system to grow, should the need arise. 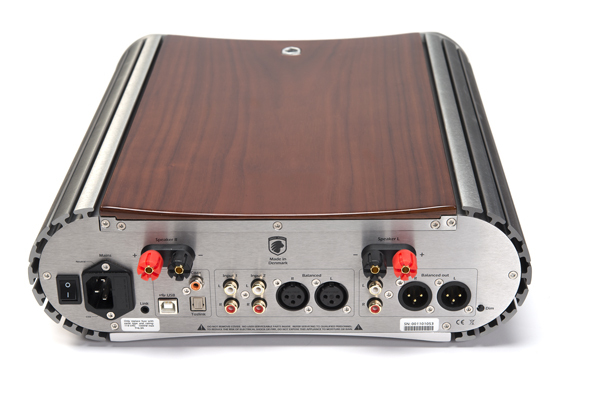 With a pair of balanced and XLR analog inputs to go along with USB, TOSLINK and S/PDIF digital inputs, the DIA-250 is a fantastic system hub. 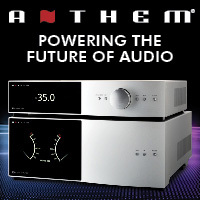 It also includes balanced and RCA variable outputs for those requiring an additional power amplifier or amplified subwoofer. HT bypass is also included for those needing to make the DIA-250 part of a multichannel setup, a feature sometimes overlooked. 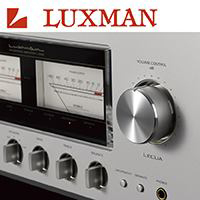 Its gentle, curved shape—which combines brushed aluminum extrusions and a highly polished wooden top panel—is stunning, with one main control in the center to adjust volume level and two tastefully small buttons to select inputs and switch the amplifier into standby mode. The slightly blue-tinted display is easy to read from across the room, and it can be dimmed via an adjustment on the rear panel, or set to switch off completely after a few seconds. For those unhappy with the font choice, I submit (perhaps from a 50-something’s perspective, guilty as charged) that this feature is handy beyond belief, especially when living with a component for a long time. Those tiny readouts on other components might look a bit more stylish at first, but if you can’t read them, then what’s the point? I utilize a plethora of digital sources to evaluate the DIA-250, from a modest OPPO BDP-103, all the way up to the $36,000 dCS Vivaldi transport, with a few music servers and a MacBook Pro thrown in for good measure. All sources perform flawlessly, regardless of the chosen input. With all of the digital sources being upsampled to 24/192 and then decoded by the DIA-250’s Burr-Brown PCM1794 converters, the sound is decidedly old school—and, for these ears, it is highly musical. 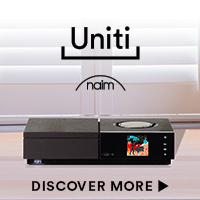 My former digital reference, the Naim CD555, uses this setup brilliantly, proving that it’s all about implementation when it comes to the digital world. Along with a variety of digital sources, the latest vacuum-tube phonostage from Van Alstine ($1,295), combined with a Rega RP3 turntable and Exact MM cartridge, proves an excellent match, giving analog and digital sources an equal voice during playback. The smooth character of the DIA-250 proves a perfect fit when spinning the latest releases from Music Matters Jazz, which I find enthralling. Lee Morgan’s trumpet on The Gigolo solidifies the fact that analog remains king, even on a journeyman rig like this. As much as I enjoy the digital section of the DIA-250 and its convenience, I would still highly suggest adding an analog front end to a system built around it. The only area that the DIA-250 falls slightly short of its higher priced, Class-A or vacuum-tube competitors is in the area of image depth, but this is still endemic of the breed to some extent. And the DIA-250 is delivering music to the $85,000 Dynaudio Evidence Platinum speakers, which are not likely what this amp would be paired with—though you could with good result. 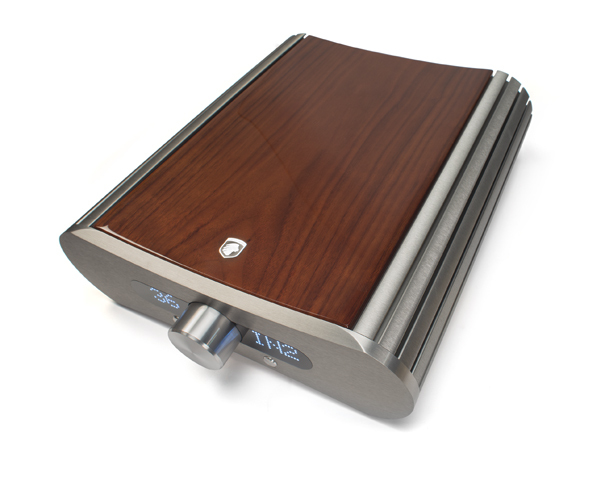 For its $4,500 price tag, this is indeed a rocking little amplifier with integral DAC. 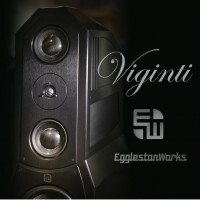 Pair it up with your favorite speakers in the $3,000-to-$10,000 range and your music server of choice and you’ve got all the ingredients of an incredible system on a relatively reasonable budget. 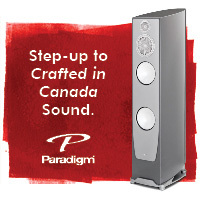 Moving a bit downstream with the $8,500-per-pair Paradigm Signature S8 speakers also proves highly synergistic. 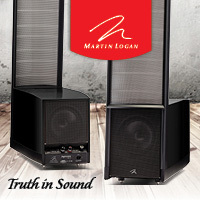 The DIA-250 controls these tower speakers with aplomb, providing a rock-solid bass response and smooth highs. 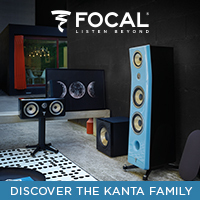 Combined with the S8s 92-dB sensitivity, the DIA-250 never feels the least bit strained, even at concert-hall levels. Those using a sat/sub system will appreciate the additional flexibility of the variable outputs. The DIA-250 handles the JL Audio Fathom in-wall subwoofer mated to a pair of KEF LS50s with ease, so any powered subwoofer on your wish list should match equally well. 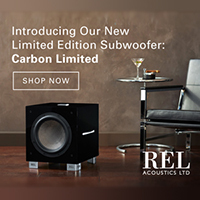 And those of you using a REL subwoofer will have no problems connecting through the speaker outputs. Class D continues to not only get more natural in its ability to reproduce sound but also in its ability to drive complex speaker loads. 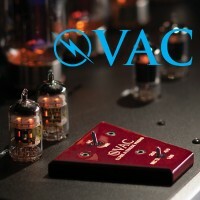 Just a few years ago, many Class D amplifiers were as finicky as any SET amp, but they have since come a long way. 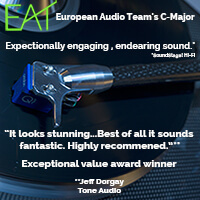 Full-range ESL and Magnepans are equally easy to drive with the DIA-250, though if you really like to push your Maggies, I suggest spending a few extra bucks and going for the DIA-400 to have the extra headroom at your disposal. Regardless of which Gato amplifier you choose, Magnepan owners will be impressed at the amount of grip and drive these amplifiers provide. All too often the Class D/Magnepan combination comes across with a lack of timbral engagement, sounding somewhat flat—but that is not the case here. 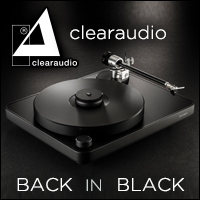 When I crank Metallica’s classic self-titled black album in a 24/96 format, it becomes instantly apparent that the Paradigm/Gato combination can satisfy those craving high sound-pressure levels. The first drum thwacks in “Wherever I May Roam” are highly convincing, pushing me back in my listening chair like the Maxell man. Bowie’s Scary Monsters keeps the classic-rock groove rolling and exposes yet another facet of the DIA-250: its ability to effortlessly uncloak inner detail. Robert Fripp’s guitar work on “Teenage Wildlife” is reproduced brilliantly, easily occupying its own space in the far left of the soundstage, while Bowie is anchored dead center in the mix. Leaning heavily on an old audiophile classic, Dave Grusin’s “Sun Song,” from the recently remastered XRCD, reveals just how smooth this Class D amplifier and DAC combination can be. The opening triangle clangs float in the air, gently filling the room with sound. 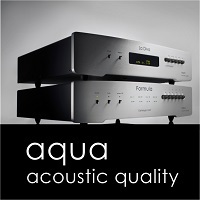 It’s amazing how far this amplifier technology has come in the last few years—saying Class D and DAC in the same sentence is no longer an audiophile faux pas. The delicate brushwork on Dave Holland’s “Overtime” is equally enthralling, and the extremely low noise floor of the DIA-250 enhances this effect. The Gato Audio DIA-250 ticks all the boxes: It’s compact and gorgeous, and it sounds great—and, best of all, it’s priced right. 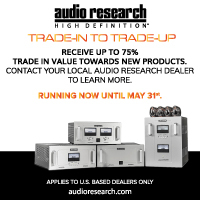 With a comparison review in process between the DIA-250 and its companion, the higher-powered DIA-400, we look forward to hearing more of what Gato Audio has to offer. Whatever your power needs, both of these amps are highly recommended.